Answers specialise in Personalised, targeted telemarketing campaigns within New Zealand, where close client interaction is required. 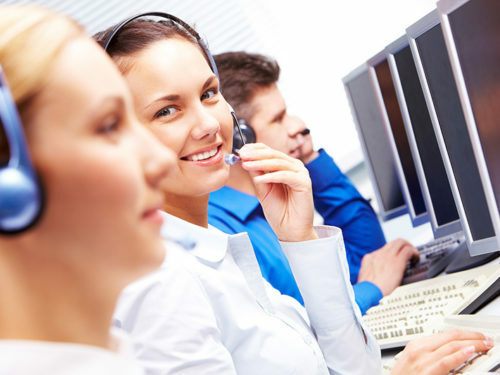 You can simply lock in 600 minutes of Telemarketing calls, with an Answers telemarketing Trial. So lock in your budget, start generating more Leads and Sales with Answers Lead Generation telemarketing service. Answers professional out calling team will take pride in generating interest in your next seminar. Answers professionals focus on maximum results, leaving a positive image of your company with the prospect. You’ll be surprised just how good we are!